Ready to connect and take the first step? Or simply want to know more? Then let’s get started. 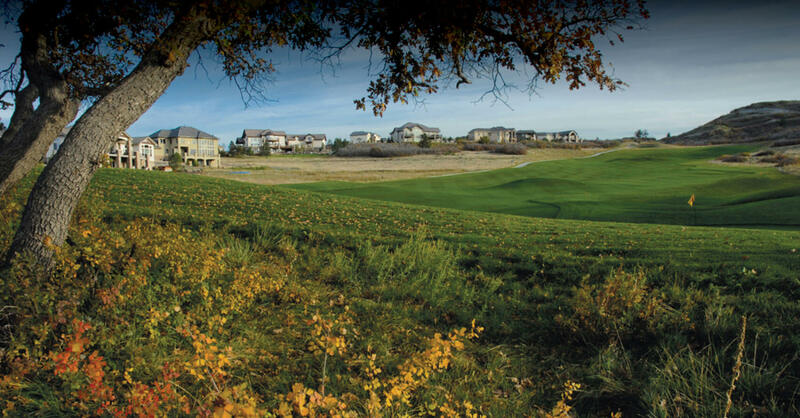 We’d love to help you find the home of your dreams at Pradera.